Our mayonnaise was an addition we made to our range a few years ago now and it is one of those products that we will never regret creating. Made with our delicious rapeseed oil, our mayonnaise is bright yellow in colour and packed full of flavour. To add to this we have created a range of delicious flavours, which you can find out more about below. This mayonnaise is full of the rich flavour of our rapeseed oil. It works well with so many dishes, from complex culinary delights, to a simple sandwich. If you are trying our mayonnaise range for this first time, this is a good place to start. It will give you a great introduction to the wonderful flavour, texture and decadence that our mayonnaise provides. 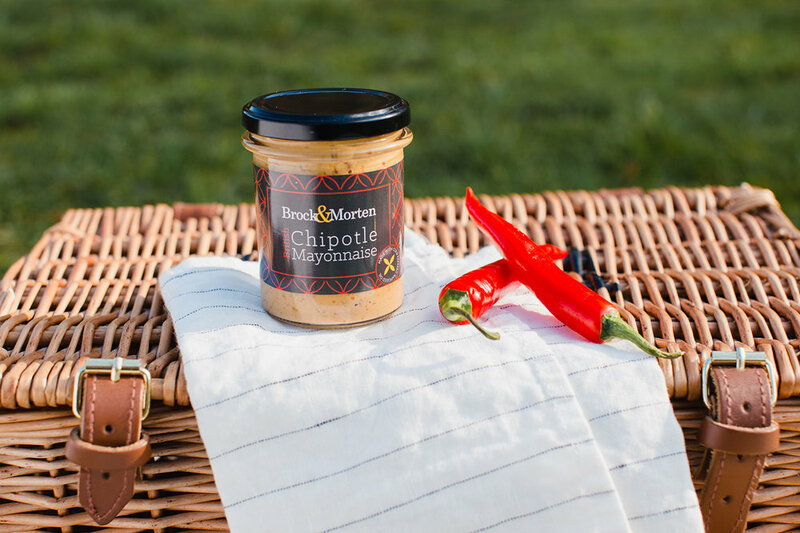 Our Chipotle mayonnaise is a real best seller. So many of our customers get excited to find this fun flavour to add to their favourite meals. This flavoured mayonnaise is perfect on your favourite sandwich as well as ideal for dipping chips! This mayonnaise is a great all rounder. It complements everything from accompanying a well cooked steak, to adding an extra flavour to a summer salad. It is packed FULL of flavour, so a little goes a very long way. 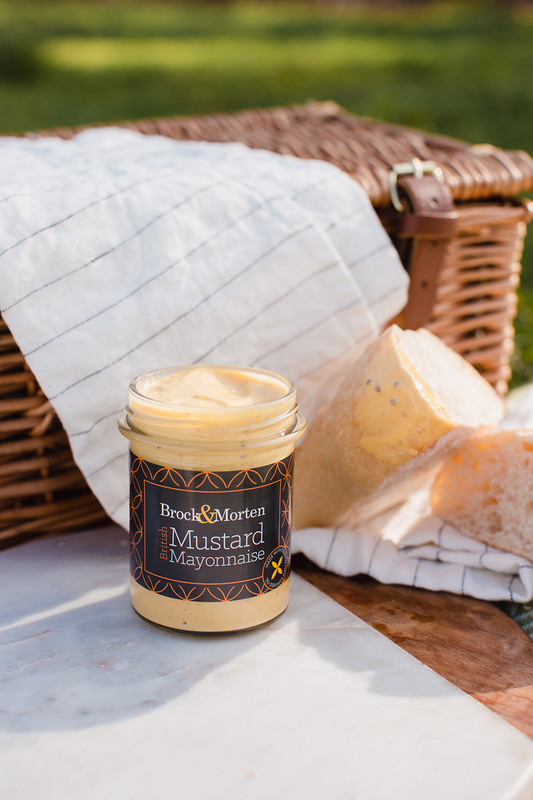 Mustard mayonnaise is the lasts mayonnaise to arrive to our flavoured mayonnaise range. Still made with our fabulous rapeseed oil, this mayonnaise also has the added elements of mustard running through it, creating a super tasty addition to your condiment range. Our customers love this mayonnaise as it is most definitely one that we wouldn’t be without! Add to a pastrami bagel for the most wonderful taste experience! Try our mayonnaise range for yourself. You can shop the whole range in our online shop. We also have these available at any of the events that we attend.